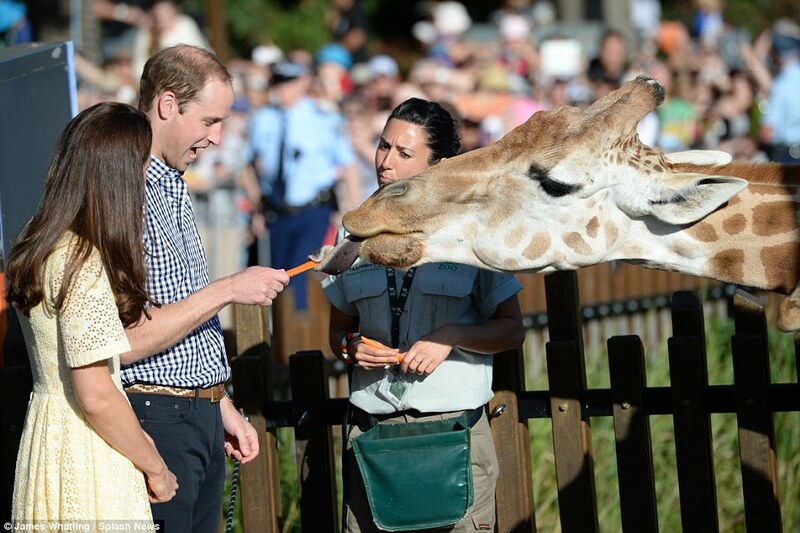 If you missed The Evening-Taronga Zoo-Roar&Snore<—click here. Spoiler Alert: While the Taronga Zoo Roar&Snore experience is different every time, if you plan to visit you might want to read this post after you go. It’s all better as a big surprise. After we (sort of) slept the night away at Taronga Zoo we woke at 6:30 am to this- Breakfast and coffee awaited in the main tent-at seven, we were summoned to meet the guides near the mountain goats. The zoo was closed to the public until nine am so the guides still had surprises in store for the next two hours. 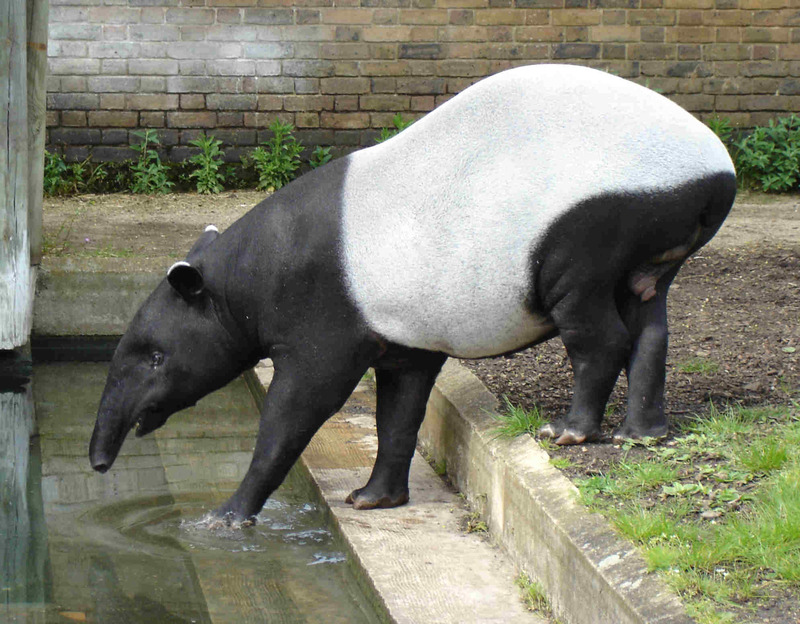 We paid a morning visit to the Tapir, a vulnerable species-not just unsure if he’s a pig, elephant or anteater. We bid good morning to the Komodo dragon-the world’s largest lizard. Neither fun to be, nor to be around-the Komodo dragon runs for his life the minute he’s born so the older Komodos, including his parents, don’t eat him. If he bites a friend, the friend may only be marginally offended, but then it will die slowly from a bacterial infection due to all that lives inside a Komodo’s mouth. We watched the big cats await their brekky. We fed the giraffes-the best thing I’ve ever done that I didn’t know I wanted to do. We will not be outdone by the Royals. We moved on to the Koala who just woke up from her twenty-hour nap. She had enough energy to jump from one tree to another. After ALL this, they took us to the education center to see an echidna. Who knows what that is? David Attenborough-that’s who. He told us all about it one evening on some fantastic BBC program the week before we moved down under. He explained this creature, who along with the platypus, is the only mammal left on the planet who lays eggs. Again-only found in Australia. Then the Flying Fox arrived-just like the one we saw/heard at Paperbark Camp <—click here to read more about him. I will be honest-he was no more endearing to me close up than he was when he flew past us that night, but everyone says they are very sweet: I’ll take their word. We felt certain the Flying Fox was the end of the tour. There couldn’t possibly be any more to see at this zoo-but we had one last surprise. 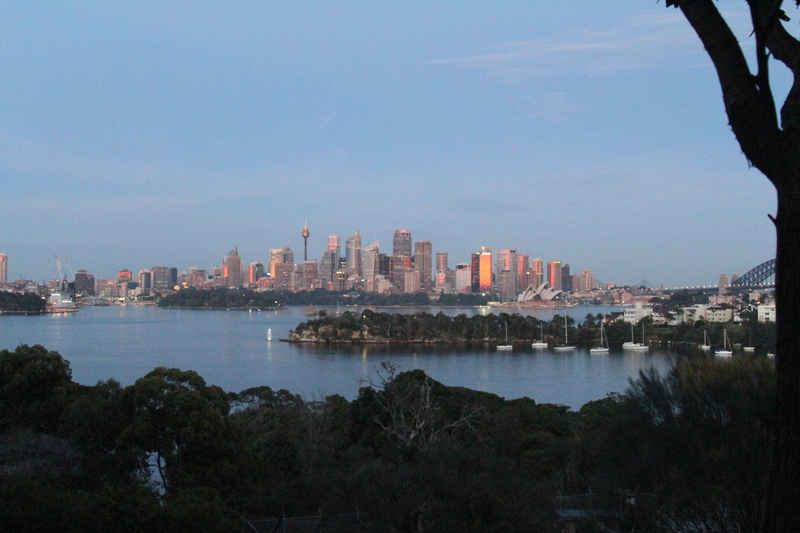 Each animal at Taronga lives in an enclosure which mimics its natural habitat. In the morning animals are moved into pens while keepers clean the enclosure and implement daily enrichment activities. Instead of leaving a bowl of food at the door-they let the animals hunt for it. This keeps them sharp, entertained and happier. Our last hurrah was inside the Sun Bear enclosure where we set up all the activities for the day. It was oddly exhilarating to be inside the enclosure while the animals who live there are in their pens. While we awaited instructions one of the bears banged on the metal door of his pen because he wanted to come out. That only shaved about two or three seconds off my life. We were given the following: chicken livers wrapped in paper to hide, a hollow medicine ball to fill with nuts and dried fruits, some scented oil to spritz around, and lots of jam and peanut butter. We let the kids hide everything, which was just as much fun as when we left the enclosure and watched the bears come to find it all. These two particular bears were rescued from South East Asia. A business man purchased them from a restaurant when he discovered they were on the menu for bear paw soup. As our group dispersed they informed us the bulk of the money we spent on the experience goes to their conservation efforts. I thought it went to Prosecco so you can imagine how excited I was to learn I was wrong. His face!! So funny. Miss you. Oh no. Well. They’re very tiny, that’s the most surprising part. They’re the same size as 6US shoe. Just a slip of a thing. Oh you have to take your camera there. Pllllleeeeeeaaaaaaassssssseeeeee.